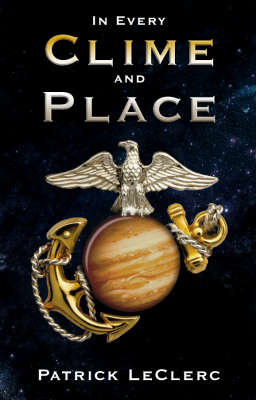 "In Every Clime and Place” is a frontier land grab; a tale of government corruption and corporate piracy, and a near future Marine science fiction story, told with gritty authenticity, gallows humor and raw emotion, evoking the closeness and isolation of a small unit deployed to the distant edge of a bleak and dangerous frontier. 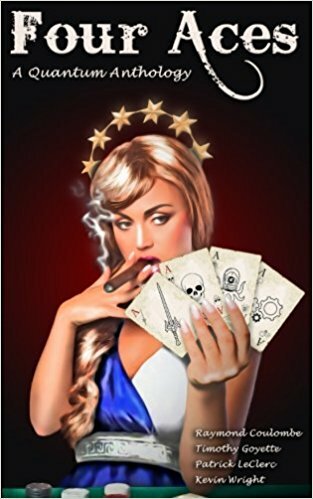 Four Aces is the collection of short works from the authors of Quantum Muse Books. Lots of variety: Scifi, Fantasy, Horror, and some Humor thrown in for good measure.